Welcome to A Curious Journey. 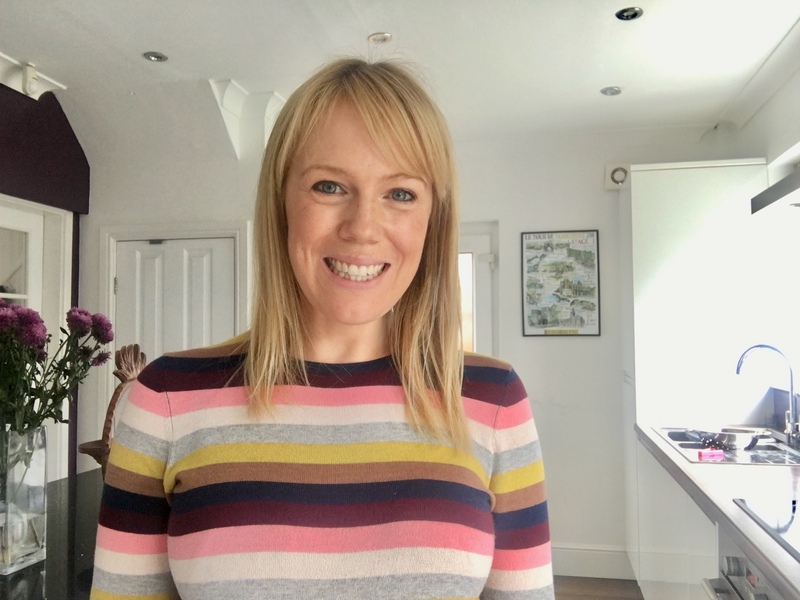 I’m Lizzie and I help parents of children on the autistic spectrum prepare for their next family holiday so that everyone feels confident to try new things and they can enjoy their time together. I’m married to J and together we have two boys, age 6 and nearly 4, known as Big Bear and Little Bear. Both of them have global developmental delay and hypermobility. Big Bear has just been diagnosed with autism. I started blogging about our journey as a family with additional needs at the beginning of 2018. However, my ultimate passion is travel and going to new places. This is hard enough with young children but throw in autism and other additional needs and it’s no wonder lots of families opt to stay at home or go to the same place every time. However, I firmly believe that with the right support, resources and attitude, families like ours can enjoy going to new places. This blog is designed to help you find family days out you will love and book holidays you might not have thought of. It will also help you prepare to go away. So far, our family has explored Tenerife, Germany and Majorca as well as towns and cities across the UK. We have some exciting trips coming up in the next few months, including Lapland and Holland.